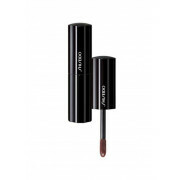 With its cool brown hue, this gloss is moisturising and can soften even the roughest lips! 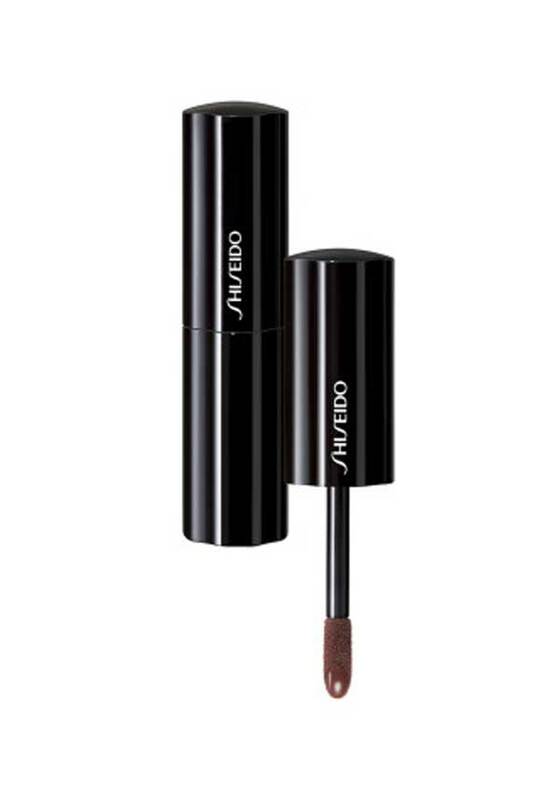 Heavily pigmented for long lasting colour, with softening ingredients, it has a rich, creamy texture. Dermatologically tested.